Sustainable Inclusive Business, Knowledge Centre is here to give you a ‘practical’ hand in how and why to start being a (more) Sustainable Inclusive Business resulting in a positive impact on people and the environment. 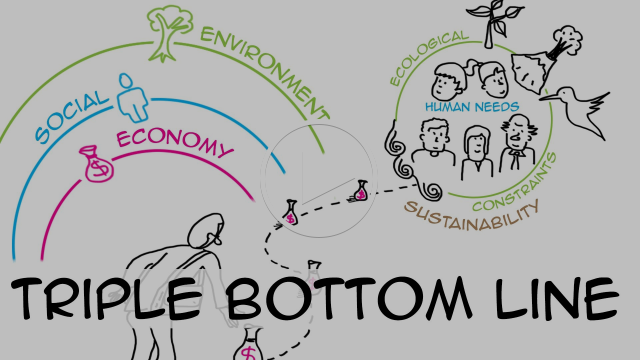 Watch this video for a very brief and clear explanation on Sustainable Inclusive Business, and the impact of your business on People Planet Profit. Pharment is empowered by a strong partnership working towards a sustainable and strong business case. It offers great quality of medicines at affordable prices through licensed pharmaceutical providers. “As a health sector influencer in SIB, I am learning and promoting this great market inclusivity concept in healthcare enterprises in Kenya. It is an honor to be a pioneer influencer in this SIB excellence hub as cross integration with other sector/industries will add value to sharing industry best practices for improving the health of all Kenyans” Chris Masila. Supply chain – Pharmnet avoids supply of counterfeit and over-prescribed medicines. This is in a way very economical since people do not have to waste their money buying counterfeit products. Also, harmful health effects are avoided through avoiding supply of over-prescribed medicine. Quality – Pharmnet provides high quality medicines through organizing pharmacy owners into a licensed network, then delivering the medicine in a common brand. Also, it ensures that these quality medicines is is dispensed by qualified pharmaceutical personnel.. Affordability – Pharmnet aims at providing medicines to low income earners. This provides economic and health stability to low income earners, since people are recipients of quality health services, at an affordable price. Recycling & waste management: One can initiate this by recycling back of house in offices and focusing on other operations that tend to generate waste materials. This will incorporate an efficient waste management system will result in reducing green house gasses from these products. Furthermore, recycling assists in the creation of green jobs whereby companies that do invest in attempting to recycle waste materials result in the creation of jobs from the collection, segregation, transportation and finally to the recycling plant into usable products. This also assists companies in relying on raw materials that acquires more energy in the manufacture of new products. ‘Prevention is better than Cure’. The internal business internal has a significant impact on people’s health and well-being. This is mainly due to the fact that poor management of a workplace results in work related mishaps of absenteeism, poor motivation and sick leaves and thus leading to labor turnover. Not only is this seen as a high cost for a business but company image and reputation is at stake. A sustainable practice involves good leadership, health incentives and well-being for its staff (people) in turn benefiting the company with high efficiency (profit). Copyright © 2019 Chris Masila. All rights reserved.